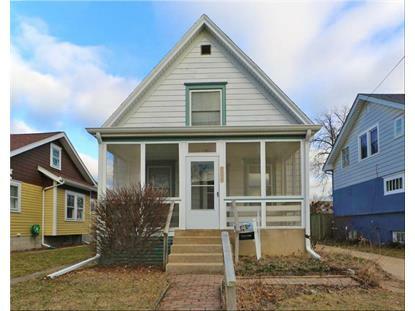 for $84,000 with 2 bedrooms and 1 full bath. This 1,030 square foot home was built in 1912 on a lot size of 0.11 Acre(s). 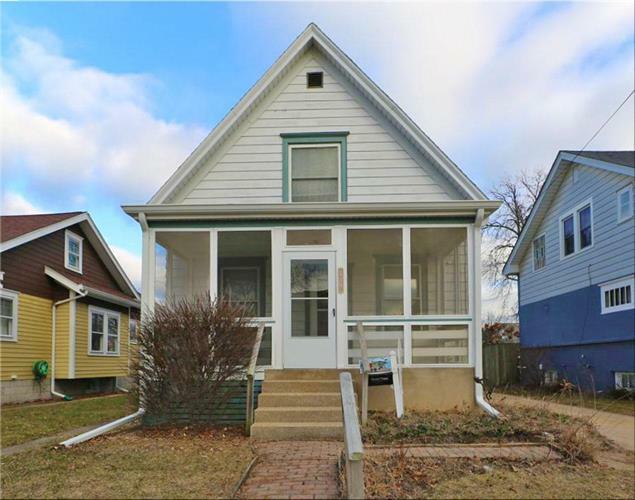 West Racine 2 story, 2 bedroom upper, large living and dining room, main floor office and fenced in yard. Great for investors!